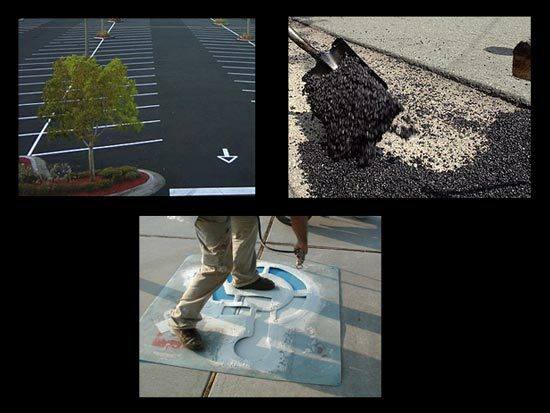 Asphalt Paving Sealcoating Repair by Innovative Concrete Design Inc.
ICD is equipped for any size job from customizing or repairing a small asphalt driveway to installation of commercial asphalt parking lots. All of our work is performed by professional staff with years of asphalt experience. We specialize in Paving, Sealcoating, Asphalt Repairs, Linestriping, Crackfilling, and Excavating.